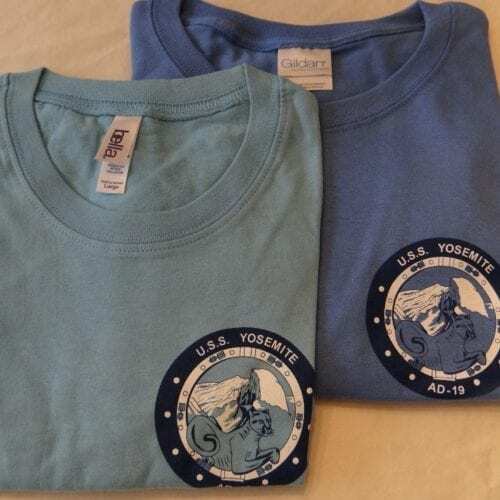 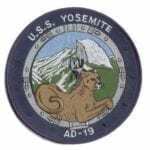 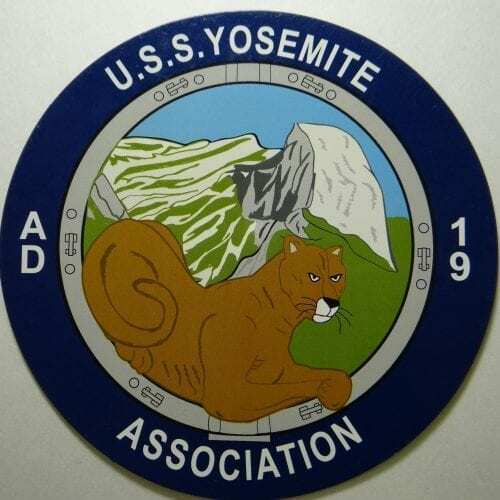 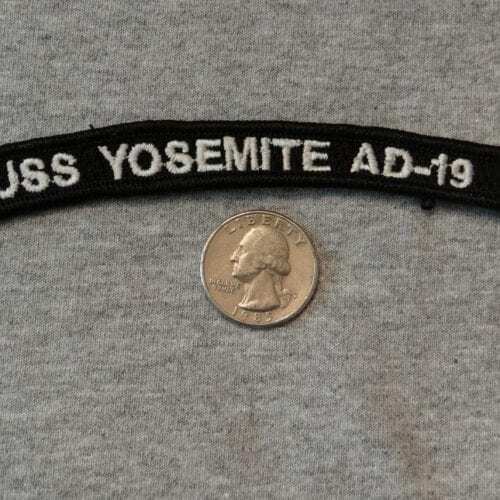 USS Yosemite Official Seal for previous crew members and friends that support of the USS Yosemite Association. 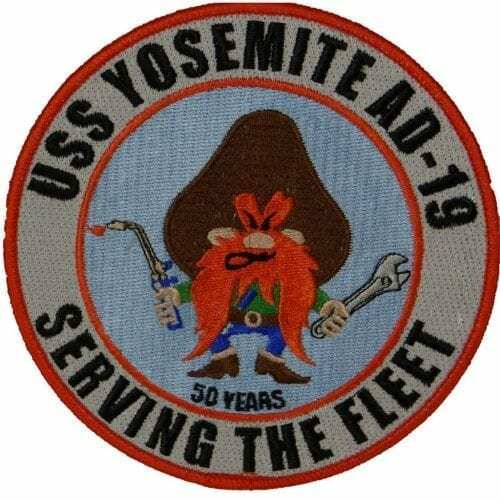 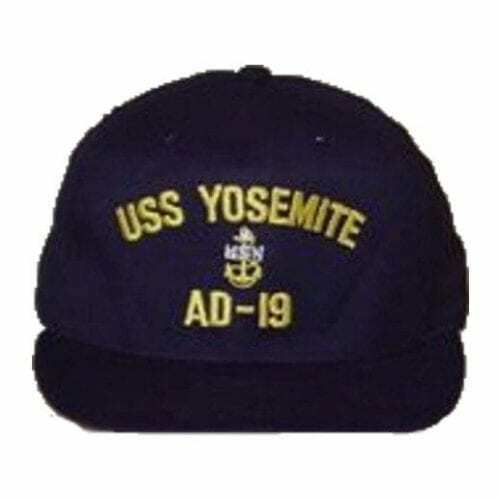 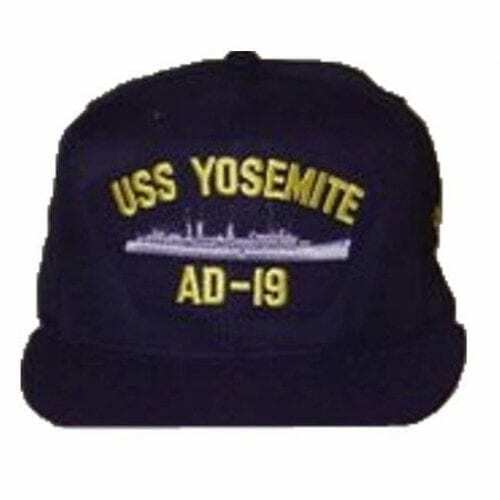 USS Yosemite is nonprofit organization devote to the crew of “The Busy Lady “, USS Yosemite. 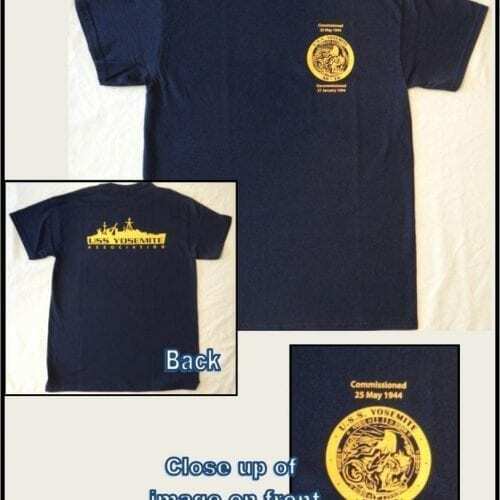 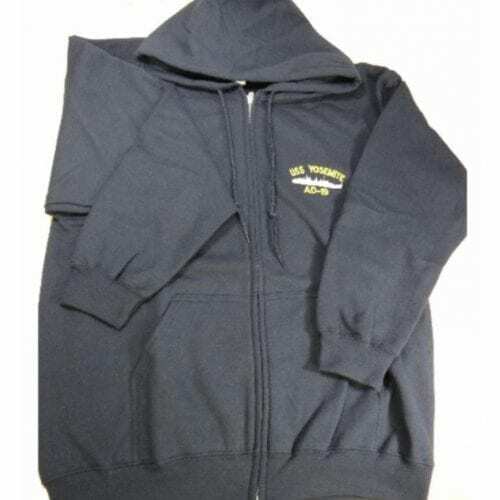 All revenues collected by selling merchandise on this website is used to fund our mission and charity causes.